Want to join our mailing list to stay updated with our newsletters? Just click here to sign up. 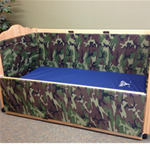 Click here to get access to more of the videos in our video gallery. Providing independence to people with disabilities. 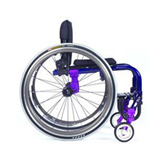 Serving Tenessee with the finest selection of wheelchair and wheelchair accessories. 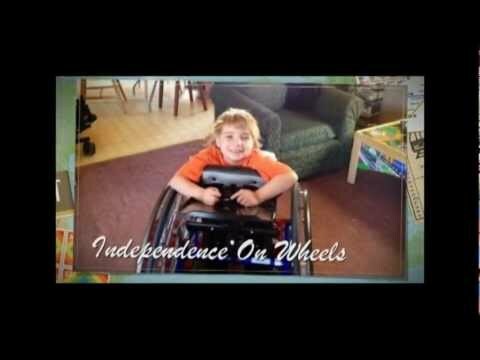 Independence On Wheels is a company dedicated to providing independence to people with ABILITIES! 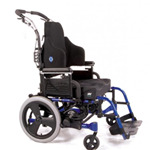 We work with you, your healthcare provider, and your insurance company to provide you with the most appropriate wheelchair so that you can remain INDEPENDENT. 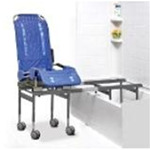 Independence On Wheels serves Tennessee with the finest selection of manual wheelchairs, power wheelchairs, wheelchairs lifts and ramps, safety beds, bath safety products, patient lifts and custom mold cushions. As a division of Medical Necessities and Services, LLC, we have locations throughout Tennessee including: Hohenwald (corporate office for Independence On Wheels), Nashville, Columbia, Murfreesboro and Chattanooga.